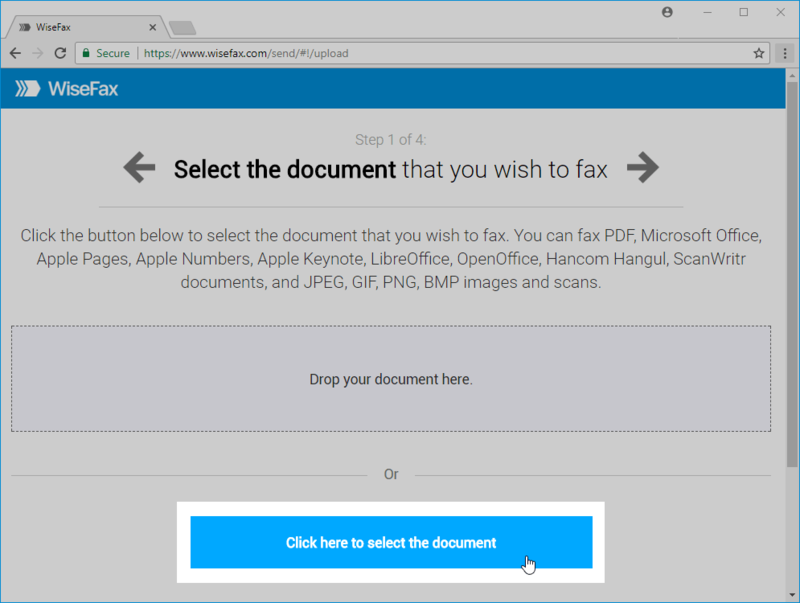 Here, we will explain how to send a fax online quickly and easily. 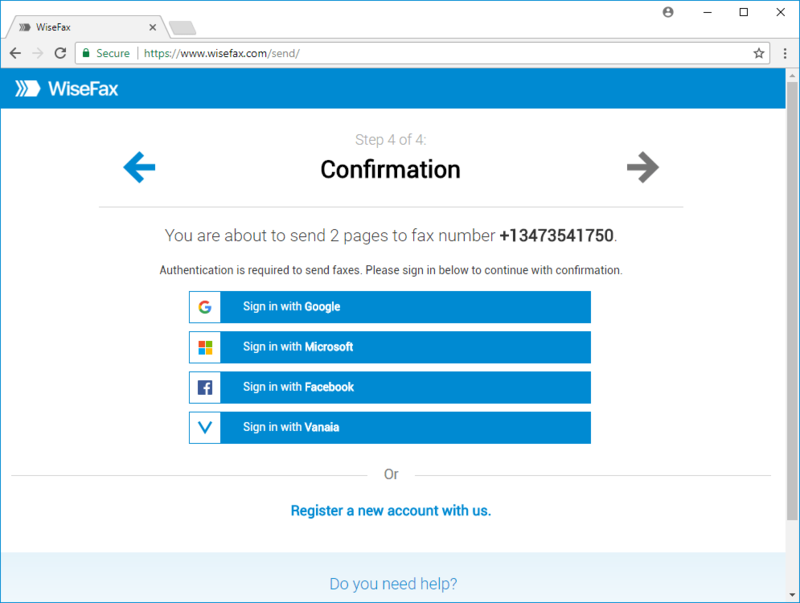 With WiseFax online fax sending service, you can send a fax online in just a few seconds. 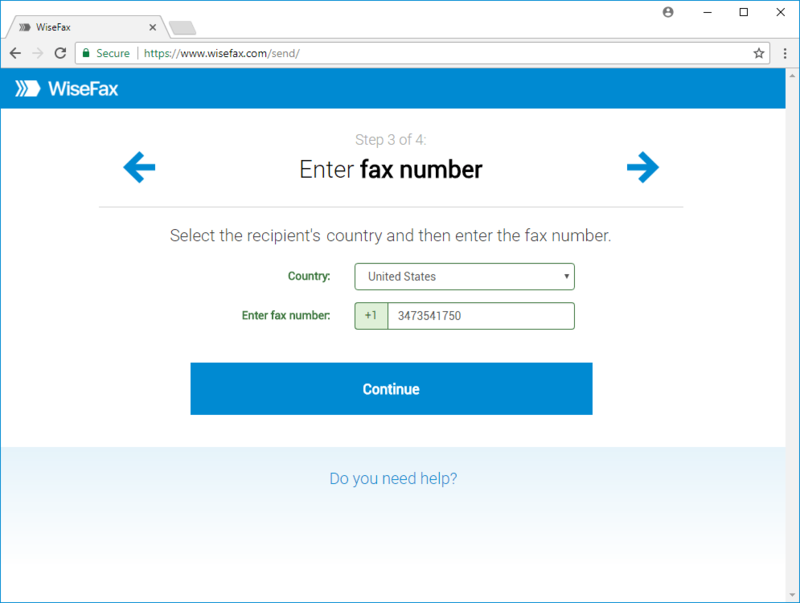 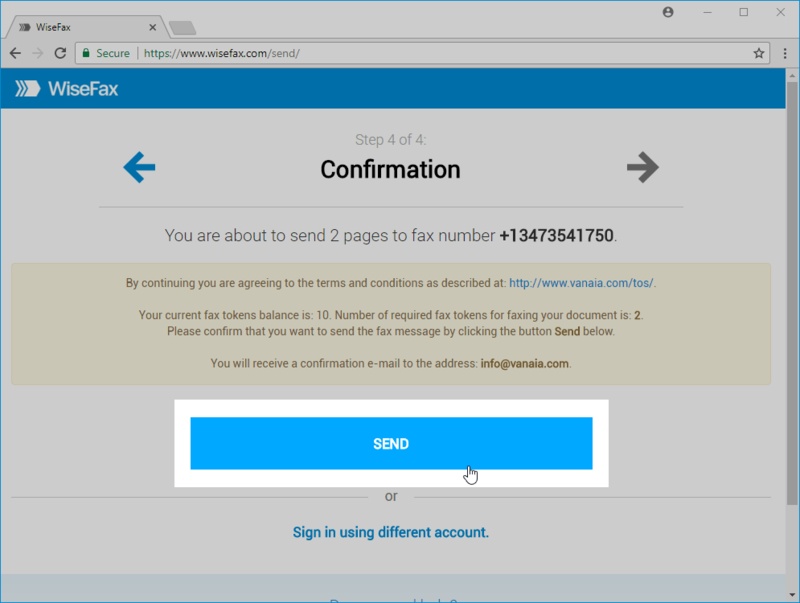 Enter the recipient’s fax number in the next step, then click Continue. 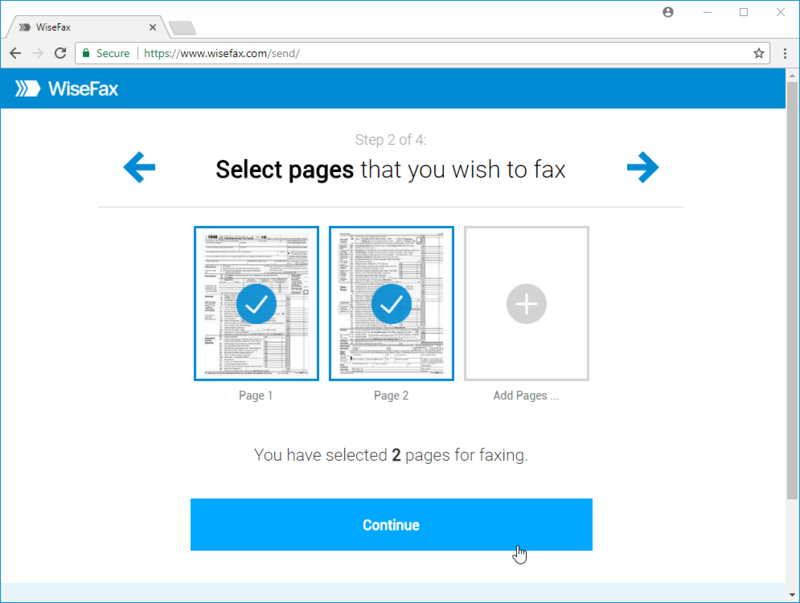 Now, you are almost finish knowing how to send a fax online.